Ergoflex's best quality is its contouring memory foam. 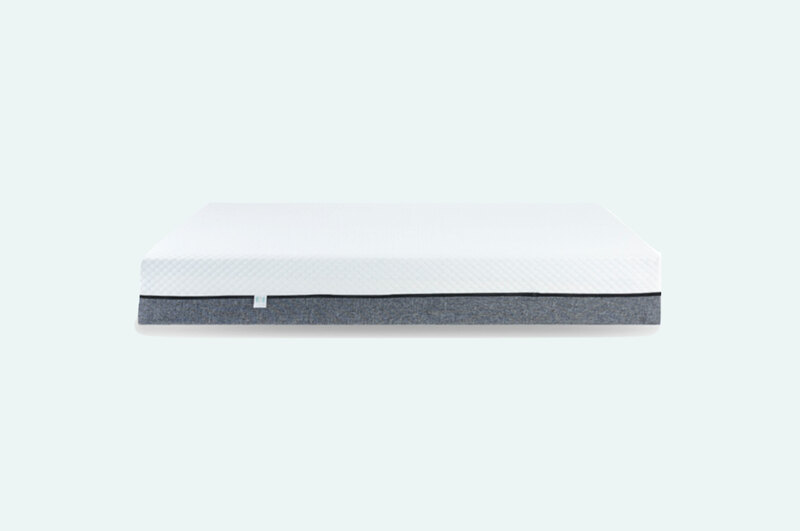 This high-density foam hugs sleepers and helps relieve pressure. It is less responsive than latex or poly-blend foam, offers great support, and is ideal for people struggling with soreness or joint pain. Plus, this company has been in business since 2006, making it an industry leader that can live up to its warranty. While the Ergoflex provides good support, it can be too firm for some customers. Those with back pain may need this firmer feel, but other sleepers find the dense foam too hard. 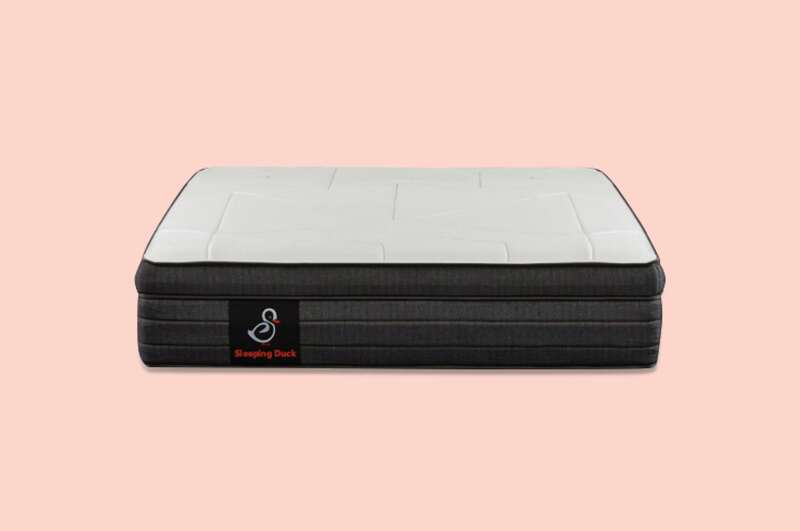 Keep in mind the mattress has body-shaping contour, but it may not be enough if you enjoy a pillowtop or sinking feel. Free twin pack of pillows with every Sommuto mattress purchase. Use code APRILFOOLS at checkout.